Stuart joined Agripreneurship Alliance team in the summer of 2018 in a facilitation & advisory role. Stuart lives in Belfast and currently works as a Senior Youth Worker for the Educational Authority Northern Ireland. He has a broad and varied experience of international work, having worked as a trainer & advisor for Charitable, Voluntary and Statutory organisations in Ghana, London, Denmark and Finland. 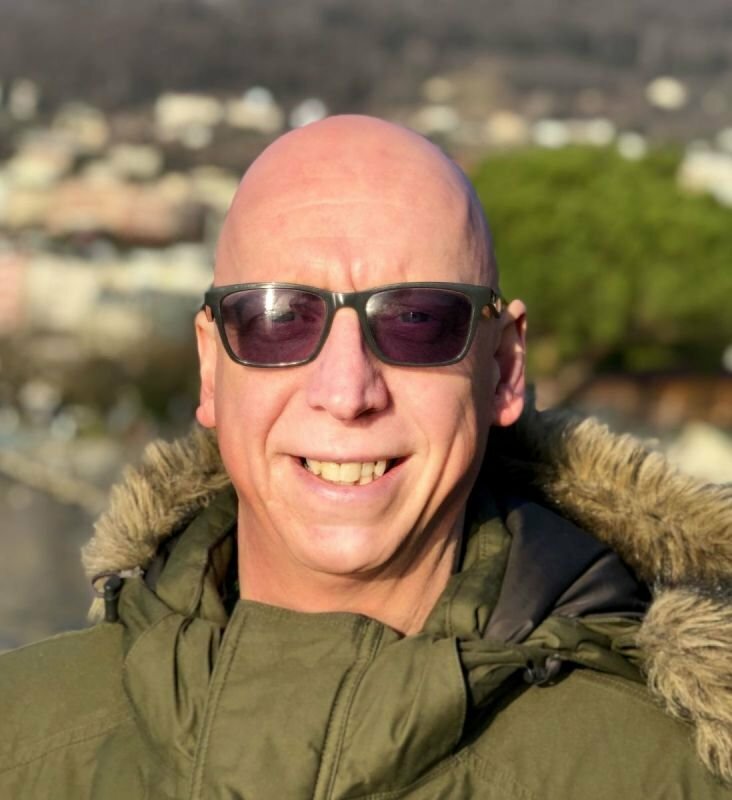 Stuart has delivered training in University settings, he has been a practice teacher, has evaluated and developed learning materials for the University of Ulster Jordanstown. Stuart is also an international runner and has won 2 European Championship Bronze cross country medals for Ireland in 2015 & 2017. He is also in the top 40 runners in the World that has the biggest gap in years between their first sub 3 hour marathon to their most recent sub 3 hour marathon. Stuart is the official coach for the 2019 Belfast City Marathon.